A short trek from Patnitop brings you to Natha Top or Nathatop, wonderful place which is thickly covered by snow during the winter months. Nathatop is an excellent choice for skiing activities. A favorite attraction for novice and expert skiers this place also has three scenic fresh water springs in its proximity which are known for their medicinal qualities. 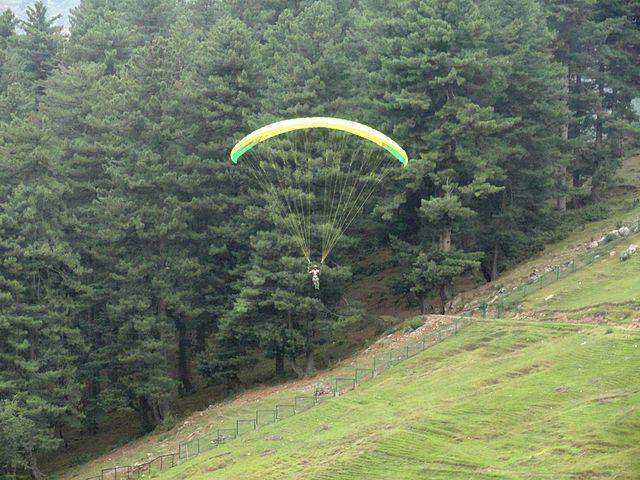 Nathatop has become very famous for the Paragliding options available here. Nathatop offers amazing views of western Himalayas.